This one is connected to the post I did a couple of days ago about Minimalist Living. In short, instead of doing the capsule wardrobe, I am just going to keep track of what I wore through January (and other months) and I’ll get a better sense of what my capsule wardrobe will be like. You can read the post here. In the end I just wore dark blue skinny jeans and a plain white T-shirt. Boring, huh? I thought so too, but then I wore this gorgeous gold heels and everything changed! 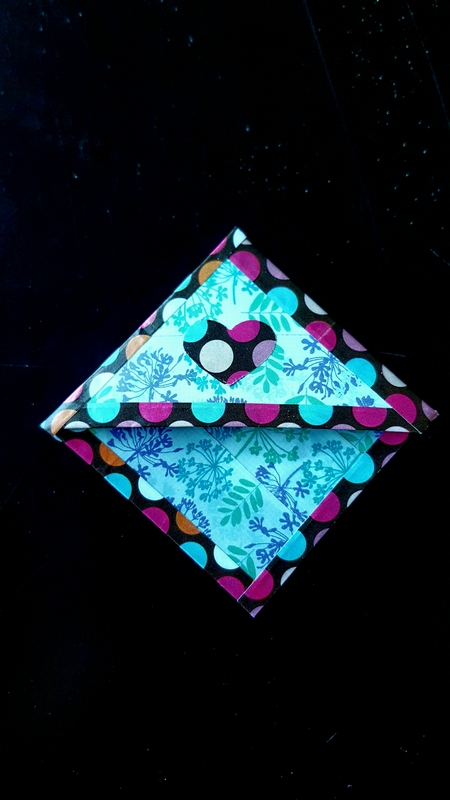 hhhh And of course, I need a little pop of colour so I chose this beautiful blue clutch. For make up I had bright lipstick. I guess I could have worn some kind of a statement necklace , but I really wanted to wear this handmade necklace I was working on, but I didn’t finish it in time. But keep a look out, I’ll show it to you guys soon! 😉 I am really interested in what you think! If you ask me, simple but efficient! Like and comment and follow to see the progress on the capsule wardrobe! So these thoughts of a capsule wardrobe have been going around in my head for a while now. I did some research, I know what it’s about, I just have to do it. But it’s scary! I do feel kind of overwhelmed by the amount of things that I have, but don’t actually use. Not just overwhelmed, but I feel silly. Silly they are just sitting there collecting dust. And in the end, it is also a waste of money. Consumerism. Nothing more. I guess as you get older, you start realizing some things. You realize you don’t need so many things in your life. When I was a teenager, I was careful when I go out I would wear something new and special. My shirts for going out were not and could not be the same as the ones I wore every day. Now I just put on a plain white T-shirt when I go out and I’m happy with it (which you will see in my next OOTD post – read here :)). But I guess that’s how it goes. When you’re younger it is all new and exciting and you enjoy shopping more. To get back to the capsule wardrobe. So, I said it’s scary. Let me explain why it is scary for me. It is all about needs. As you get older, you change. Your needs change. Your lifestyle is not the same as before. Your style changes. At the moment, I live in a place of eternal summer opposed to my home country where we have all 4 seasons. I do a job where I wear a uniform. Naturally, I don’t need as many clothes – no winter stuff and since I don’t have to worry about what to wear to work (which I actually love! :)), my clothing needs are smaller. I am in my life now where I have a job which I know is a temporary thing. It would be easy to downsize. But, since I know this is temporary, I know I will need my clothes later on. I don’t wanna buy new again because I do like them. That is my struggle. Capsule wardrobe maybe isn’t the thing for me right now, but I decided to do a little experiment. I will leave everything as it is, but every time I take something out to wear, I will put it on the side. At the end of the month I will be able to see what clothes I actually wore and it will give me a sense of my capsule wardrobe. Here are a few pictures of my wardrobe so you can see what’s it all about. What do you think about all of this? Any of you out there doing the capsule wardrobe – how is ti going for you? Please like and comment! I am really interested in hearing a first hand experience! And follow if you wanna see how this little experiment turned out! It turned out a denim on denim look with a leopard detail and a red bandana for a pin up look. I just added hoops and rolled up my jeans. It is very important to take care of your lips, especially in the winter time. We all know how dry they can get. And if you like to wear matte lipsticks like I do, you know how drying that can be. 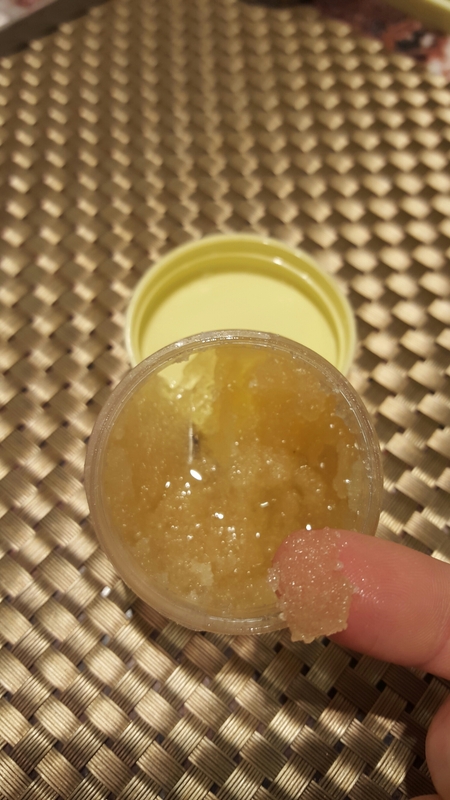 So if you don’t want those nasty chapped lips with the lipstick going into the cracks (eeew! ), you have to exfoliate. 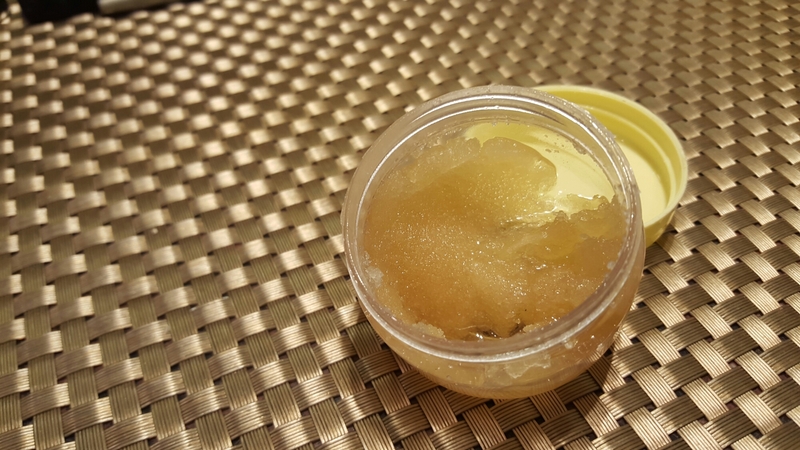 There is a very easy, basic DIY lip scrub that for sure everyone has ingredients for in the kitchen! It’s best to put it in your beauty routine so you don’t forget. For example, I usually do it in the evening after brushing my teeth. It takes seconds! Since I wear a lot of matte lipsticks, I do it at least once a week, but you’ll see from your lips how often you need to do it. Just don’t forget to put lip balm afterwards! It also makes a very cute last minute gift! Who doesn’t like hand made with love and natural products?! Just put it in a nice box, label it and voila! Do you use any other recipes? Leave a comment! Check out my Instagram if you like travelling! Hi everyone! Happy new year! Hope you all had a great time and spent it with your loved ones. Anyone made some resolutions? I never do, but one of my goals is to read more. I started reading Dan Brown’s “Angels and Demons”. So far, it is realy good. I like his books. 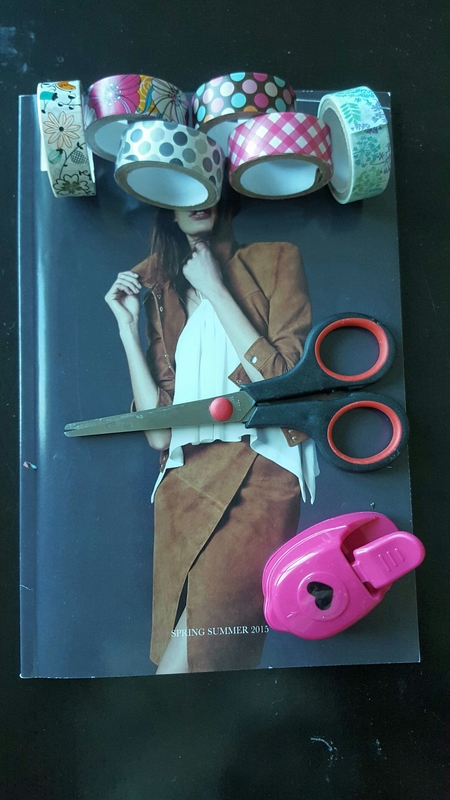 I found this tutorial for an easy DIY bookmark. There are so many cute ones, but I have limited supplies so I made due with what I have. There are many things you can do. 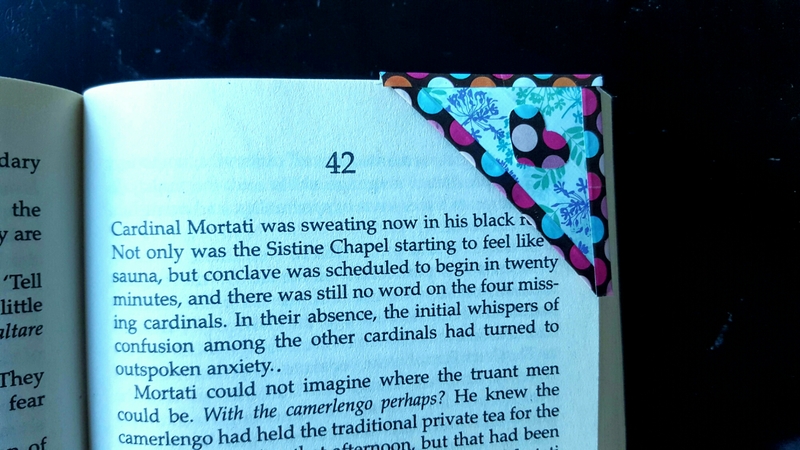 I don’t have any pretty paper, so I used magazine and washi tape to decorate it. Here’s how it turned out. Hope you like it! If you make one, let me know!